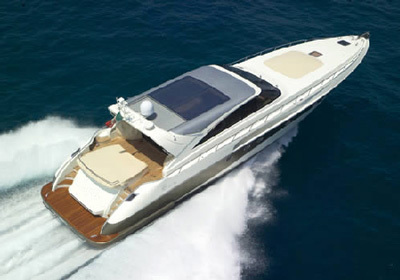 M/Y GEDO FOREVER is a 2008 Maiora 23m (77ft) motor yacht with interior design by AB yachts. 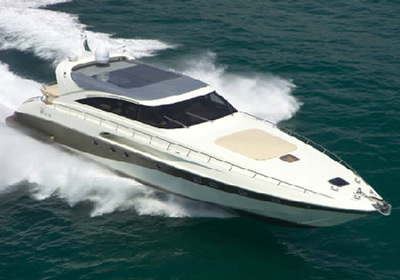 She is capable of reaching speeds approaching 50 knots and she can cruise at around 40 knots. This halves or quarters the time it takes to get between locations and also provides plenty of exhilaration in the process. 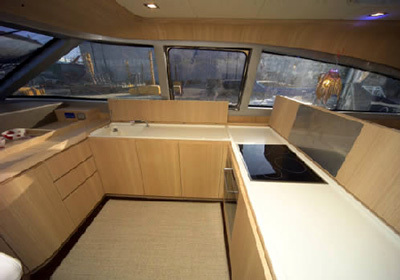 GEDO FOREVER provides a very well equipped and modern galley and mid-ships comfortable saloon with TV. 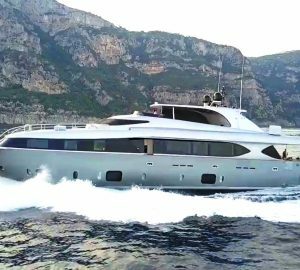 This Maiora motor yacht has a silver / grey aggressive sports hull with Vinilester-epoxy resins and Kevlar and carbon reinforcements. 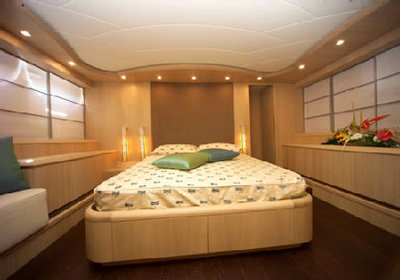 The yacht’s owner's cabin is located in the aft and has a double bed with ensuite (which is full beam width). 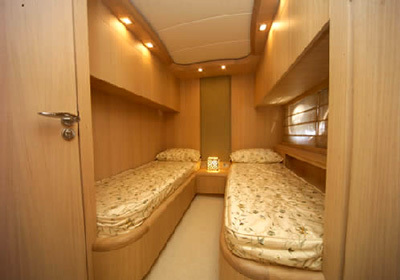 Her VIP cabin also has a double bed with ensuite. 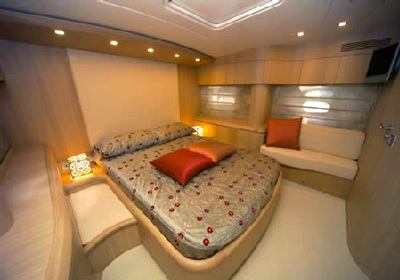 There is a further twin bedded cabin with eventual third Pullman and bed/ensuite. 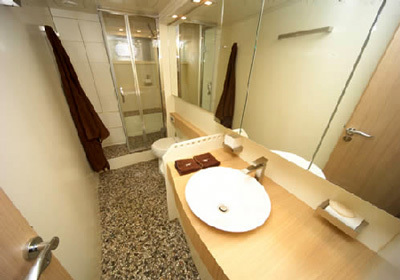 There is a TV set and stereo in all cabins and the crew's quarters are completely independent. Tenders & Toys Tender Zodiak mt 3.50, waterskis, donut, snorkelling equipment. 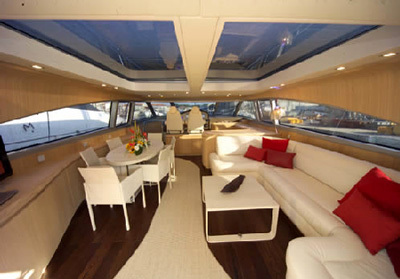 Audio Visual Equipment and Deck Facilities TV set in saloon and in each cabin. Communications Satellite communications.